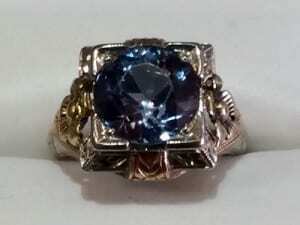 The Zircon is the birthstone for December. 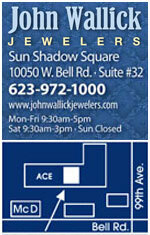 At John Wallick Jewelers, in Sun City, Arizona, near Phoenix, AZ we carry beautiful blue zircons, custom zircon jewelry. 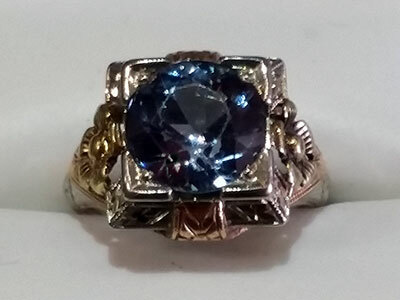 There are actually three December Birthstones; the ancient variation is the Turquoise, there is also the Tanzanite gemstone and the modern day birthstone is the Zircon. The zircon comes in a variety of colors, blue being its most commonly known color, as well as yellow, orange, brown, green, colorless, and red, the most prized color. The colorless zircon is one of the most brilliant non-diamond gems. Zircon is the oldest mineral on Earth, with samples found in Australia that are over 4.4 billion years old. 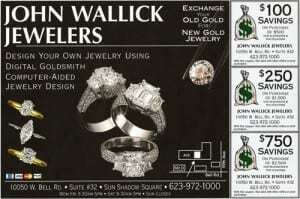 At John Wallick Jewelers we have exquisite zircon rings, zircon earrings and zircon pendants in all price ranges sure to match your budget.